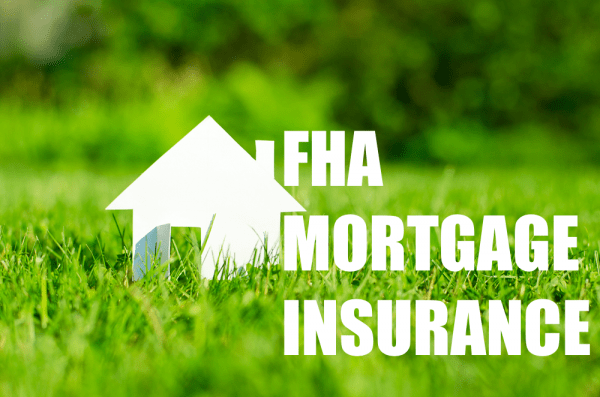 Mortgage insurance is a protecton that guards lenders in case of applicant default. 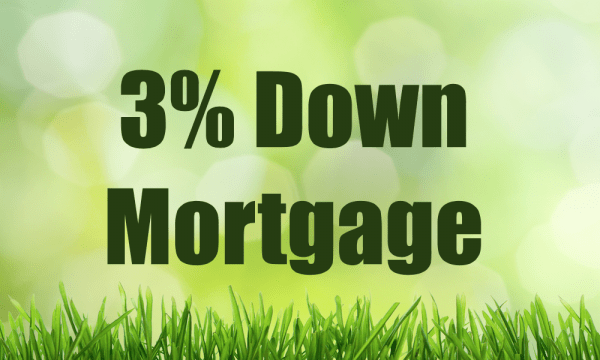 Mortgage insurance is usually required on mortgages with a down payment that’s 20 percent or less. 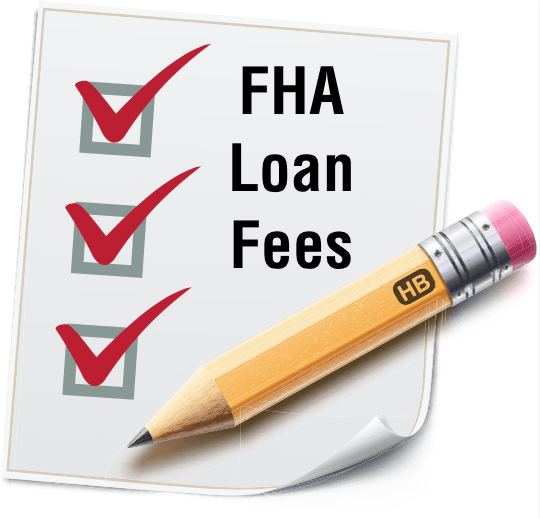 What are the fees charged for FHA Loans? 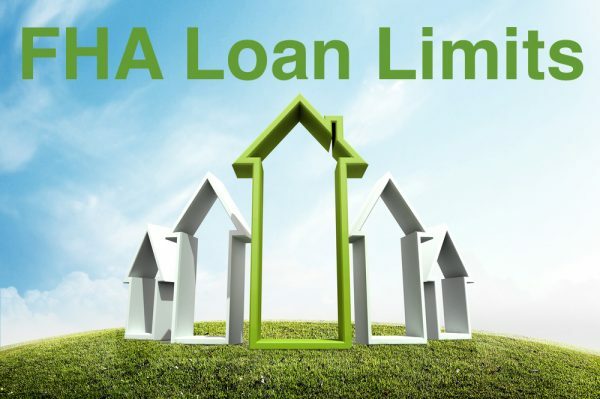 Search maximum VA loan limits in South Carolina using the chart below. VA limits can change on short notice so check back often to ensure accurate information. Remarks: 109-34009 4 UNITS 5401,5403,5405,5407 AKES DR. Remarks: MUST MEET 51% PRESALE REQUIREMENT AND OWNER OCCUPANT REQUIREMENT PRIOR TO ENDORSEMENT. Remarks: EACH UNIT MUST MEET FHA CRITERIA FOR LIVING AREAS. Remarks: PROJECT REINSTATED 06/16/04. REC'D DATA SHOWING PREVIOUS FOUND- ATION PROBLEM HAS BEEN CORRECTED AND WORK ACCEPTED BY REGISTERED ENGINEER, HOA, & CITY OF CHEYENNE. TAB. Remarks: BUILDING 1 UNITS 1 THROUGH 12 APPROVED. CERTIFICATION OF 51% OWNER OCCUPANCY TO BE PLACED IN INSURING BINDER. Remarks: BUILDING 2 UNITS 13 THRU 24. CERTIFICATION OF 51% OWNER OCCUPANCY TO BE PLACED IN INSURING BINDER. 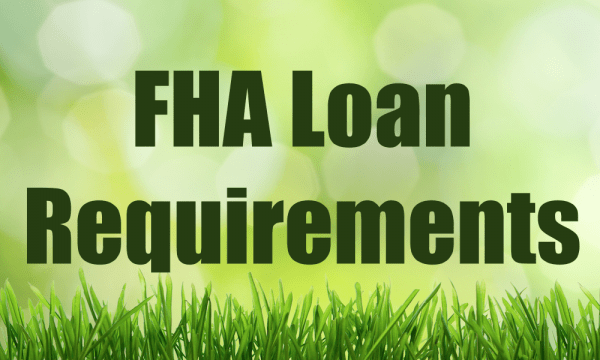 Remarks: TENANTS WANT TO PURCHASE-TENANTS ONLY NEED ACCEPT AFHMP C99: NEED 51% PRESALE TO BE MET-SEE FHA APPROVAL LETTER TENANTS ONLY AT THIS TIME. 18 UNITS $65.00 MO. Remarks: 20 UNIT CONDO DEVELOPMENT IS FULLY APPROVED. ORIG APRVL 1/29/90 MOD4 CERTIFICATION OF 51% OWNER OCCUPANCY REQUIRED IN INSURIG BINDER. Remarks: 315 & 325 VORNDRAN AND 316 & 326 SUGAR (UNITS 1-4 EACH BLDG). 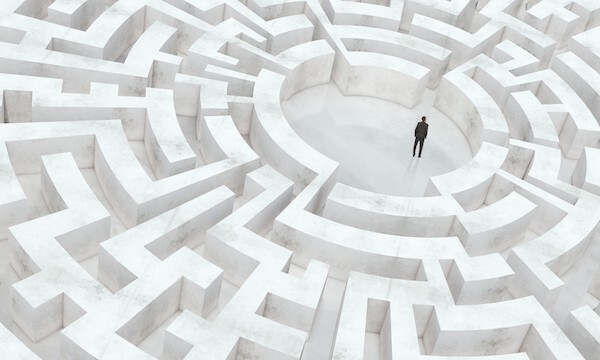 CERTIFICATION OF 51% OWNER OCCUPANCY MUST BE IN INSURING BINDER. Remarks: ONE PHASE, 16 UNITS, 2 BUILDINGS, UNITS 340-1--340-8 AND 360-1-- 360-8 @ 340 AND 360 SUNSET ROAD. UNCONDITIONAL APPROVAL. Remarks: PUD 435 LAKE TWELVE DR. Remarks: VA APPROVAL 882 AMERICAN DR CERT OF 51% OWNER OCCUPANCY MUST BE IN THE INSURING BINDER. Remarks: PHASE 1, 34 UNITS, FULLY APPROVED. 51% OWNER OCCUPANCY IS REQUIRED IN THE INSURING FILE. APPROVED BY S.O.